Vietnam is renowned for tantalising the taste buds of the locals, tourists and travellers through the immense flavour in its cuisine. If you are looking to try something as unique as Vietnam’s culture, then take a look at our guide to the best Vietnamese street food dishes to try when you visit the country. Northern Vietnam incorporates noodles as the base of their street food dishes, more so than the commonly used ingredient rice. Also has a strong Chinese influence when it comes to the style of cooking. You will find the more traditional style of Vietnamese cuisine in the southern parts of Vietnam, with fresh ingredients such as fish, vegetables and fruits being supplied from the fertile waters of the Mekong Delta. 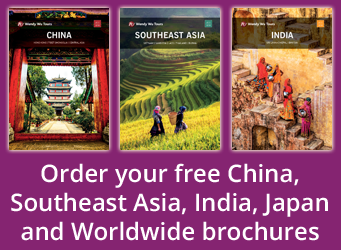 Central Vietnam is the region to go to if you want to taste the boldest flavours of the country. The area relies heavily on ingredients such as salt and fish sauce to demonstrate big flavours. Due to harsh weather conditions in this area, it makes it nearly impossible to cultivate fresh ingredients, unlike in the north and south of the country. Vietnamese street food is incredibly cheap as well as tasty – even more of a reason to feast on some traditionally cooked dishes! Vietnamese street vendors will be very happy to have your custom and you will be able to see the love that they put into their food right in front of you. “The best food in Vietnam isn’t found in restaurants; it’s found on the street. 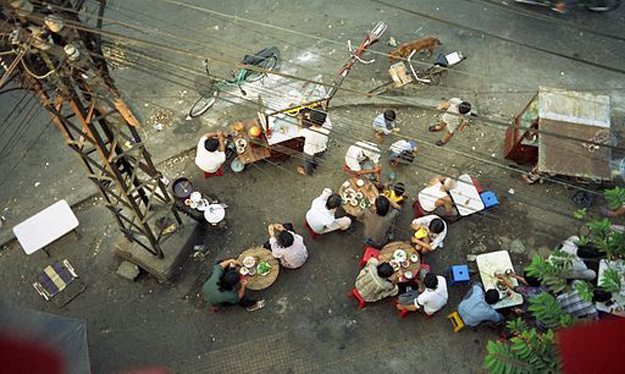 Every day, in every city, town and village, street food vendors set up their kitchens by the side of the road. Also known as Ho Chi Minh City, Saigon is located in southern Vietnam. 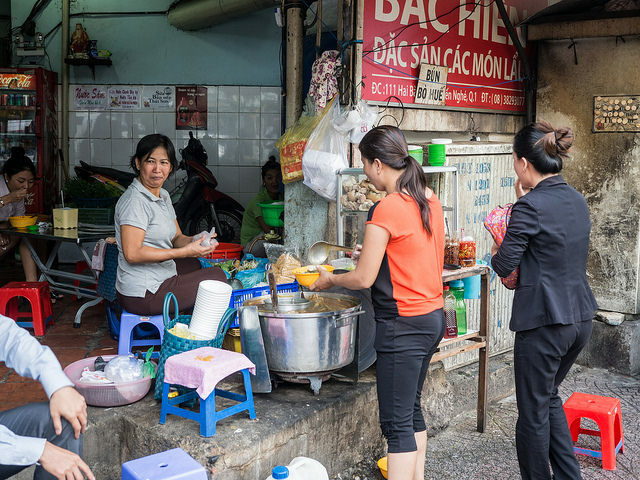 The street food dishes that you will find whilst on your holidays to Vietnam are just as exquisite and beautifully made as the French-colonial style buildings in Saigon that were constructed during the First World War. Broth-based soups are the most popular throughout the day here, such as bun bo hue (a chilli and lemongrass soup, filled with thick cuts of meat) but if you prefer something a little more stodgy, you can also grab banh khot (a rice cake filled with prawns and vegetables) or com suon a very popular pork chop with rice and onions. “Saigon is most definitely a magical place for your taste buds. Recently topping The Telegraph’s “World’s Best Cities For Food”, the country’s capital, Hanoi, is on the global stage when it comes to unique taste, and it isn’t hard to see why. There is a fantastic array of coloured stalls on the streets that will tempt you in, even if the wonderful smell hasn’t already done so! Hanoi’s Dong Xuan market is a great place to start when searching for perfectly cooked Vietnamese street food, but there are street food stalls and vendors at every turn of an alleyway or street. Look out for banh tom hot tay (battered and deep fried potato and shrimp) in the Ba Dinh District and pho bo (soup with pork, chicken or fish), which is a staple breakfast street food dish for the Vietnamese. 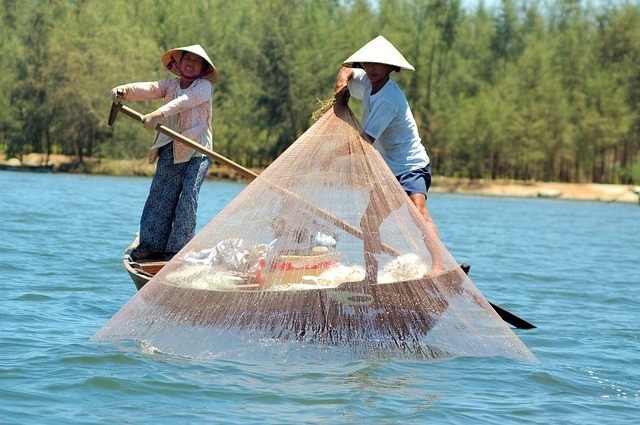 As one of the third largest cities in Vietnam and closer to the coast than any other, Haiphong is the perfect place to grab some freshly caught and cooked fish when taking a break from exploring the city. With many long beaches and places to stop for tasty street food, you will be spoilt for choice when it comes to tasting Vietnamese cuisine. If you want to try something a little more different, Haiphong has a large array of seafood such as snails, squid and other fish native to the shores off Vietnam. 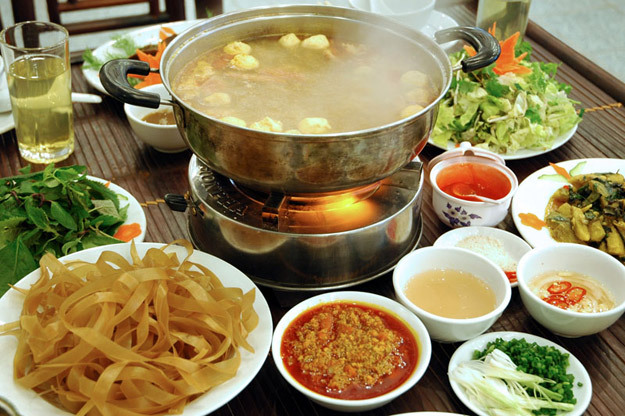 Expect to find street food dishes such as banh da cua (clear noodle soup with spinach, onions and crab) and nem hai san (seafood spring rolls consisting of crab, shrimp and vegetables). Both of these plus many more seafood-inspired eats are better tasted on the streets than the restaurants for a true authentic taste of Vietnam.